ICYMI: MoMA! Foie Gras! A City Beach! Valentine’s Day is coming up, but you probably already knew that. Here are the stories you might have missed in all the excitement. Go Forth and Do Stuff! February is the shortest month, so you’re not crazy if you feel like it’s flying by! Hearts are in the air this week as we bid farewell to some eerily enjoyable weather. While you’re making plans for Valentine’s Day (with your wonderful self and optional plus-one! ), you might’ve lost track of some other happenings around New York. Look no further. We’ve got everything you need in one convenient place. Yeah, that place is here. A cultural landmark, the Museum of Modern Art recently announced it will be closing for the summer to undergo significant renovations. All of our plans will have to readjust in order to explore some of the other world-class museums that populate this city. And when the fall arrives, we’ll have a bigger, and potentially even better, MoMA to welcome back. 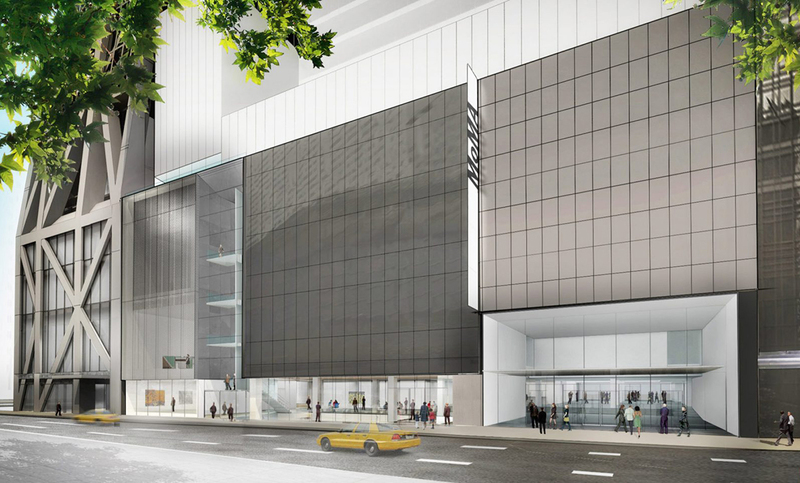 Speaking of never-ending construction around New York, MoMA is not the only structure in Manhattan getting a facelift this summer. The firm that designed the High Line is building a beach on the Hudson in Chelsea. An intriguing project, this will be the first beach in Manhattan, while the other boroughs obviously boast their own. To note: We expect the sand to be supernice, but not many people would recommend that you get in the water. 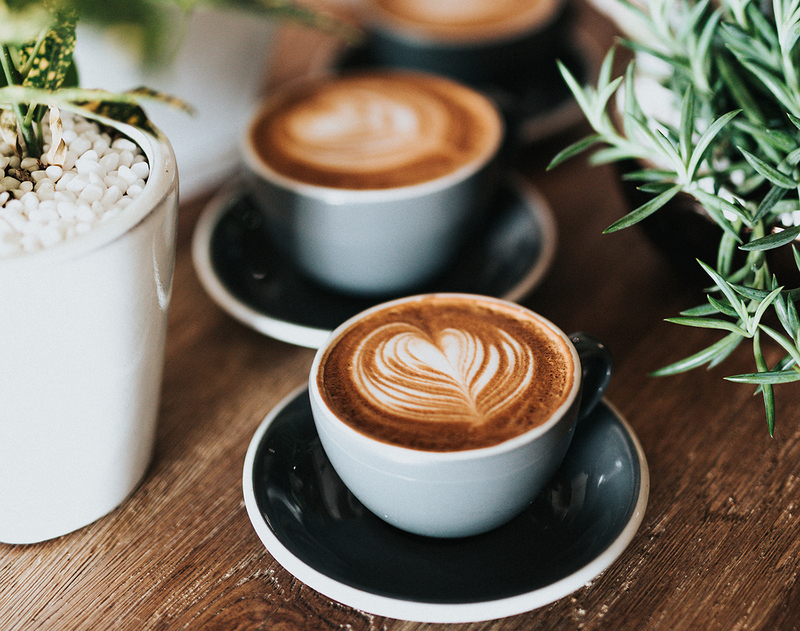 CBD-infused coffees and baked goods have taken New York by storm. However, the parental force that is the state’s Department of Health is stepping in to ban CBD oil in foods for the time being, until it confirms it’s safe to ingest. Precautions are probably good (activated charcoal went through the same deal last year), as the city seems to be embracing a larger trend of New Yorkers looking to mellow out. Last week’s food-related embargoes didn’t stop with CBD. A city councilwoman has proposed a ban on foie gras. The city’s love of (hot) ducks may have come to the fore in the past year, but the proposal has many residents wondering how we can ban the sale of foie gras on the basis of animal cruelty and not reconsider other meats? Our minds aren’t made up (although Beyoncé may have you flirting with vegan dreams), but meantime, please enjoy this food for thought (sorry). In less prohibitive food news, an enticing French-Indonesian restaurant just opened in Nolita this past Friday. Wayan is a collaboration between Cedric Vongerichten (son of renowned chef Jean-Georges Vongerichten) and his wife, Ochi. The power couple’s new spot might be worthy of your next date night. Looking for more thrills? Have you seen Catherine Cohen yet? !